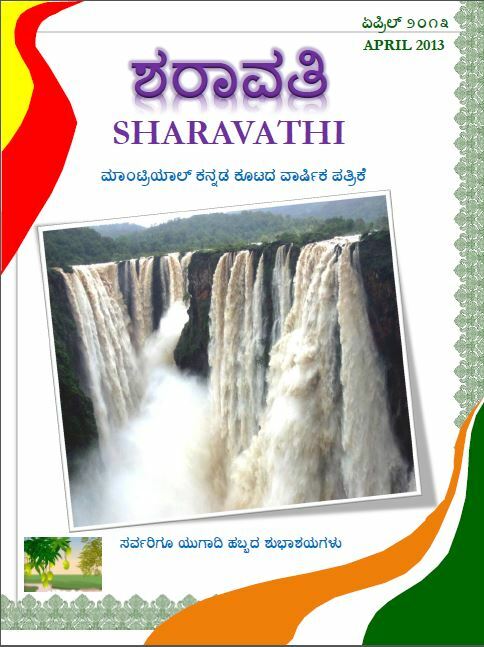 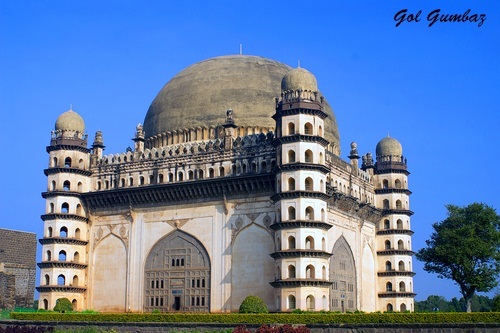 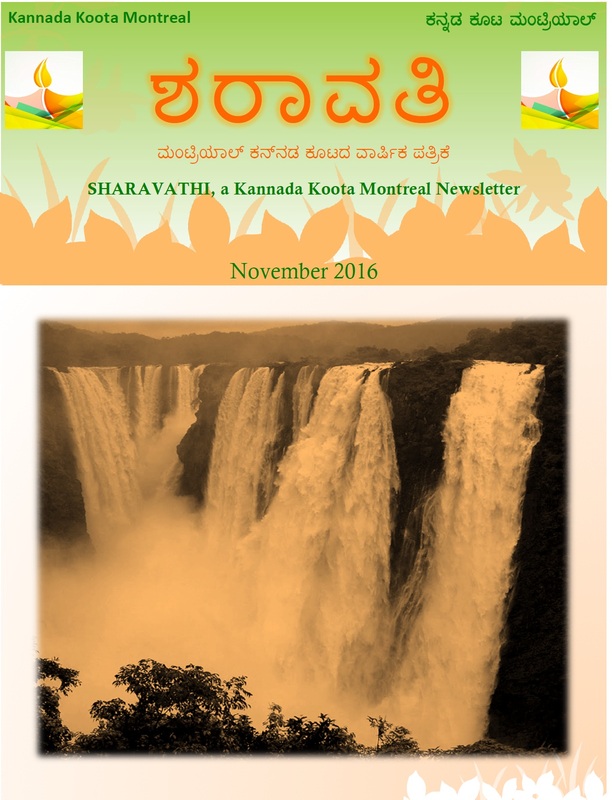 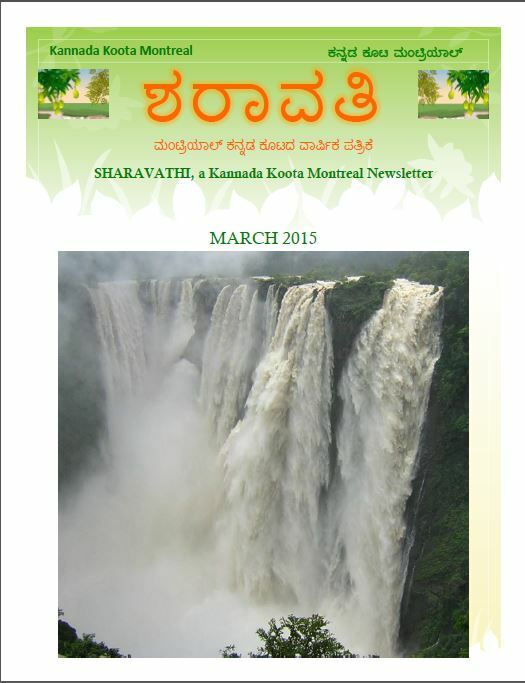 Sharavathi is a newsletter and magazine of the Kannada Koota of Montreal. 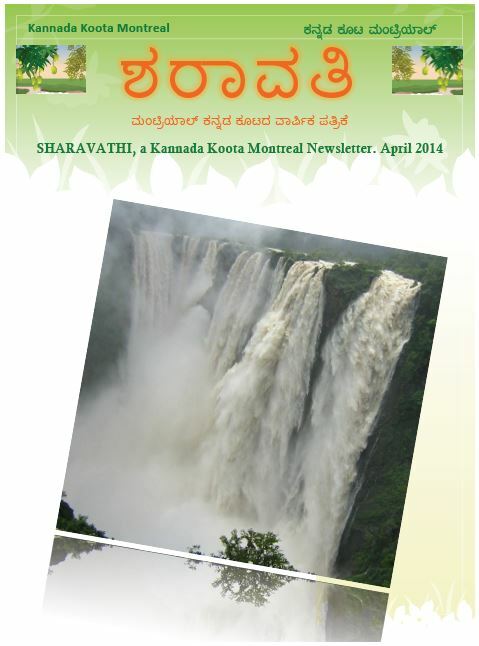 It is distributed free of charge to all active members of the koota. 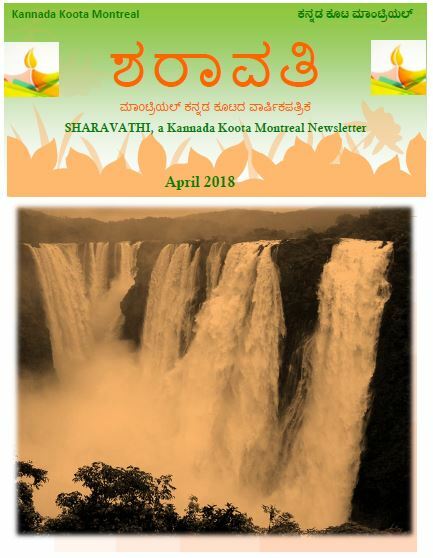 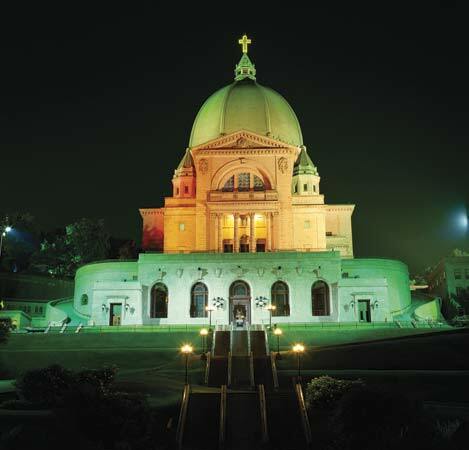 clicking on the following images.